Fall is in the air, and I and several other bloggers are celebrating books, and asking, where is that special place you like to read? What is that special book you love to fall back into over and over? My favorite place to read is in bed before I go to sleep. Reading relaxes me. I escape into the story and the characters. I forget any stress or worries I may have experienced that day, or that I might have to face in the morning. Reading at night is my waking dreamland before I actually fall asleep and dream. There are so many books on my list to read, I haven’t had a chance to reread one in quite a while. One book I’d like to read again is A Tree Grows in Brooklyn by Betty Smith. This book had a big impact on me as a child, and I’d be interested to see how it affects me now as an adult. I’ve also been busy writing my own books! My first publications came out in July, one week apart. The first is a young adult book Yakimali’s Gift. It takes place in 1775 in Mexico, New Spain. 15-year-old Fernanda Marquina, of Spanish and Pima Indian ancestry, can’t seem to live up to her mother’s expectations or fit into the limited female roles of her culture. After a tragic accident, Fernanda and her family join Juan Bautista de Anza’s historic colonization expedition to California. On the journey, Fernanda will discover not only romance, truths that change the way she sees her ancestry, her family, and herself. You can read an excerpt, view the trailer, and read historical info on my website https://lindacovella.com/yakimalis-gift/. The second book is a paranormal ghost story for readers 8+. In this book, 12-year-old Pepper Connelly moves into a spooky Victorian house and discovers a boy, Corey, hiding in the backyard shed. Without realizing he’s a ghost, she agrees to help him find his grandfather. Earthquakes, haunted house rides, poltergeist activity, and crystal ball readings propel her toward the shocking end of her search, and an understanding of what it means to be a true friend. 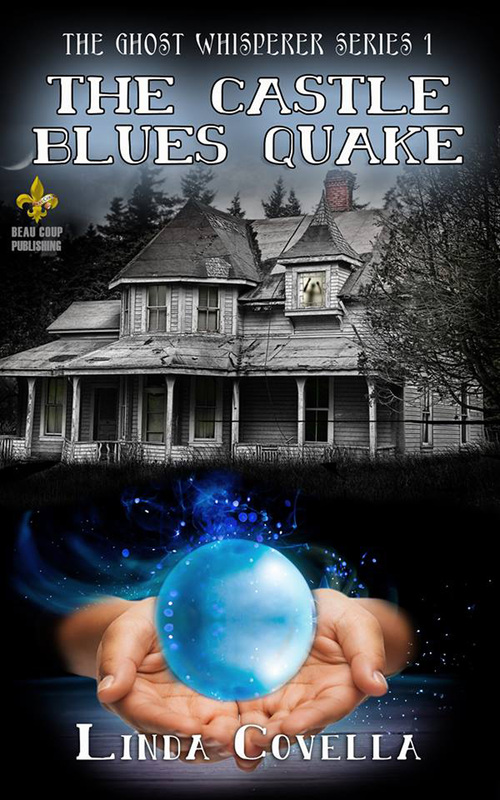 Find out more about the book on my website https://lindacovella.com/the-castle-blues-quake/. 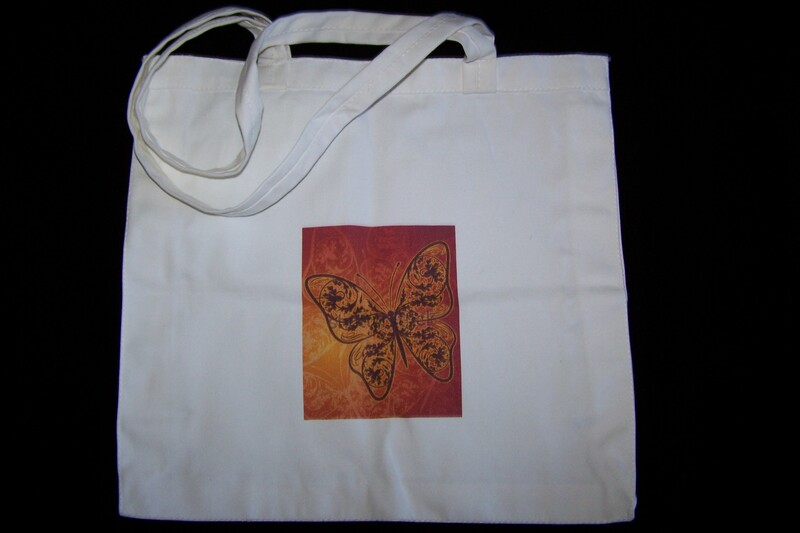 To celebrate, I’m giving away this custom printed tote and a keychain/light. 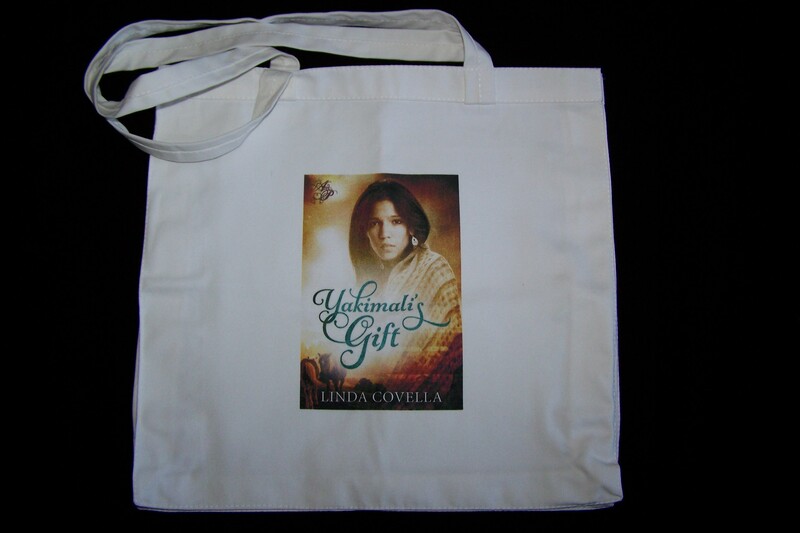 To be entered in the contest, please like my Amazon author page http://www.amazon.com/Linda-Covella/e/B00MBR9II0 and post your “like number” in the comments of this post. (U.S. only, please.) While you’re at it, please let me know where your special place to read is, and what that favorite book is that you must revisit! And please hop on over to the other bloggers on this tour listed here http://candlelightreads.blogspot.com/p/blog-page_1779.html where you’ll have a chance at more prizes! Thank you! Always follow your dreams, and happy reading! 24 Responses to Fall Into Books! Hi Linda – you’ve been busy !! Still waiting for Amazon’s print version of Yakamali’s Gift :-). Am traveling, so not much computer time. Hope all is well . Thanks for stopping by, Sammy! I’m still waiting for that print book, too. 🙂 Happy travels! 169“ like your Amazon author page.” my favorite place to read is on my front porch when it is nice weather.when it is cold outside my favorite place to read is my chair. special book I want to fall into again and again? any Debbie Macomber book. AugustLily, thanks for liking my page! You’ll be entered in the drawing. 🙂 A front porch and a cozy chair sound like great places to read! I like reading in the cozy corner of my living room. I have it set up with an armchair, ottoman, my bookshelves, a lamp and a tart warmer. It’s my little book nook. 🙂 I am like #170 on your Amazon page. 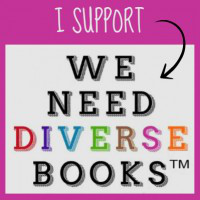 I like reading romance books – especially Kelsey Browning’s Texas Nights series and Tracey Devlyn’s Nexus series. #172 was my like number!! My all time favorite book is Pride & Prejudice by Jane Austen. I have to read it at lease once a year, some years more!! I love reading on my back patio with a cool drink in the summer and my flavored coffee or tea during the winter time!!! Thank you, Judy! Yes, Pride & Prejudice is definitely worth rereading! It’s funny but I keep thinking of more and more books I like to read (or would like to read) over and over again the more I go through the blog hop. At first I could think of Tom Sawyer and my old Sweet Valley High books (I still fall back on those every once in a blue moon when I have a real nostalgic moment), but after reading that you would choose A Tree Grows In Brooklyn, for some reason it made me think back to one book I really liked growing up (and now want to look up and buy to reread of course) and that is The Witch of Blackbird Pond. I remember so little about it right now but remember I really liked it. I wonder if I still would now? I think I might need to find out! I most like to read anywhere it’s quiet! Literally anywhere I can whip out my Kindle or paperback/hardcover and find silence (or close to it) I’m happy! At home I most like to be all curled up in a chair in the living room with a good cup of coffee or huddled up in bed with millions of pillows everywhere and the world sort of feeling like it doesn’t exist for just a few moments. Your books sound wonderful. I’m going to stop blubbering on and on here and head to Amazon and check them all out. My poor hands need some rest after typing so much here. I’m used to reading, not typing! Hats off to you writers! Have a most joyous fall everyone! My number is 177. My favorite place to read is on the dock in front of my house with a nice breeze blowing across the like while waiting for the fish to bite. My favorite book is always the one I am reading at any moment. Hi Jan! Wow, that sounds like such a nice place to read! Thanks so much for hopping around the blogs and liking my Amazon page! I am # 179 on Amazon. I read anywhere, but my favorite reading place is in bed. The book I never get tired of reading over and over again is Acheron by Sherrilyn Kenyon. I read anywhere I can! I just love to read and have read and reviewed over 270 books this year. I don’t let a single day go by without reading at least a little bit……but an entire book is the norm. I love the book covers and blurbs! Like you, I like reading in bed before I go to sleep. Congrats, Linda, everything here looks so awesome, and I’m so happy for you. The winner of the giveaway is Brooke! Congratulations, Brooke! I’ll email you shortly. Thanks to you all for liking my Amazon page, and for stopping by to talk about our favorite books and favorite places to read!! Same here. I must have a book to read- well Kindle now. I find I relax down with the novel, a sandwich and drink, gradually fall asleep. I would like to like your Amazon page. How do I do that? Katy, thanks for your comment! And thank you for liking my Amazon page. That’s very sweet of you. 🙂 The link is http://www.amazon.com/Linda-Covella/e/B00MBR9II0 and you can click on the “like” button to the right.